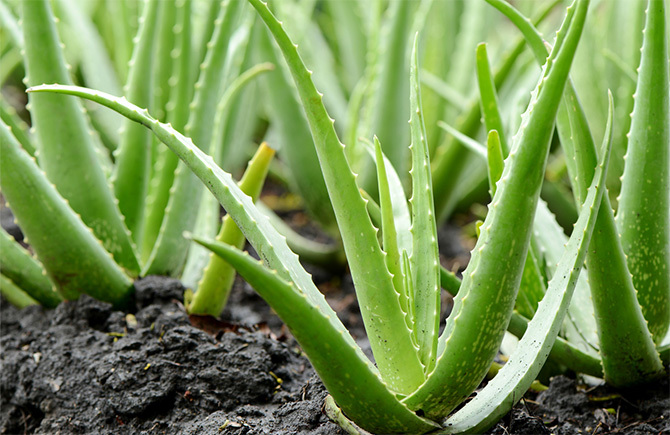 As more people learn about this medicinal plant, the health benefits of aloe vera have become better known. However, there is a downside. Just as with any emerging health discovery, you’ll find imitators and less-than-scrupulous distributors who cut corners to maximize profits. Here at 4R Health Products, we’re different. Rather than jumping in to capitalize on Aloe’s profits, we’ve been in the field from the start and have helped build the industry from the ground up. 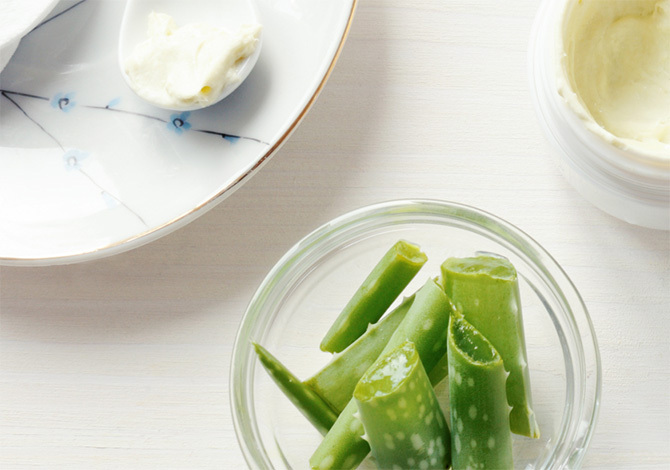 We’re a family business, and we’re dedicated to spreading the word about aloe vera’s medicinal uses through the highest quality products made from real aloe vera gel powder. Dr. Robert Siegel, M.D., 4R’s original founder, was involved in some of the earliest research on the active component in aloe vera, Acemannan. Through his research on aloe, Dr. Siegel believed that people can achieve and maintain what he’s named the 4R's toward optimal health with the help of our products: recognition, regulation, repair & remember. As a family, we created AL Low & Associates Inc. in 1998 and developed the 4R Health product line that includes digestive and immune strengthening supplements to bring our aloe vera wisdom and expertise to the world. Over the years, we’ve provided our customers products of the highest caliber containing a full spectrum of health benefits, including natural immune system support and much more! We insist on using only safe, natural ingredients in our immune modulating supplements with an emphasis on nutritionally dense whole foods for optimal nutrition.